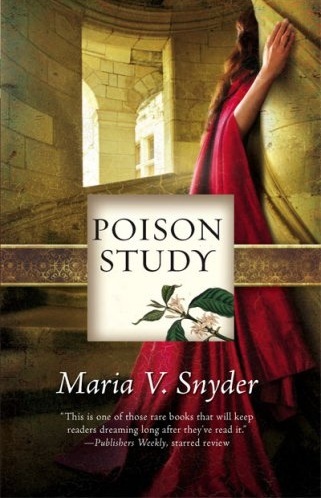 Poison Study – Maria V. Snyder. I've been wanting to read this one for a while – sorry you didn't enjoy it as much as you'd hoped. Although this Valek seems reason enough to pick it up anyway! Have a grand weekend away!